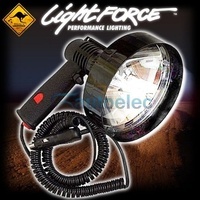 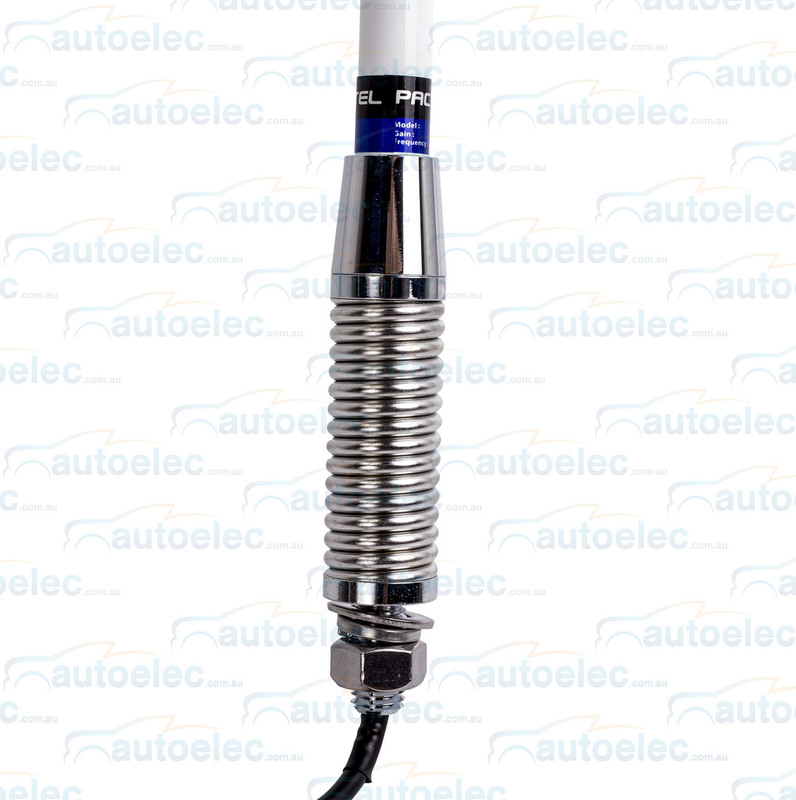 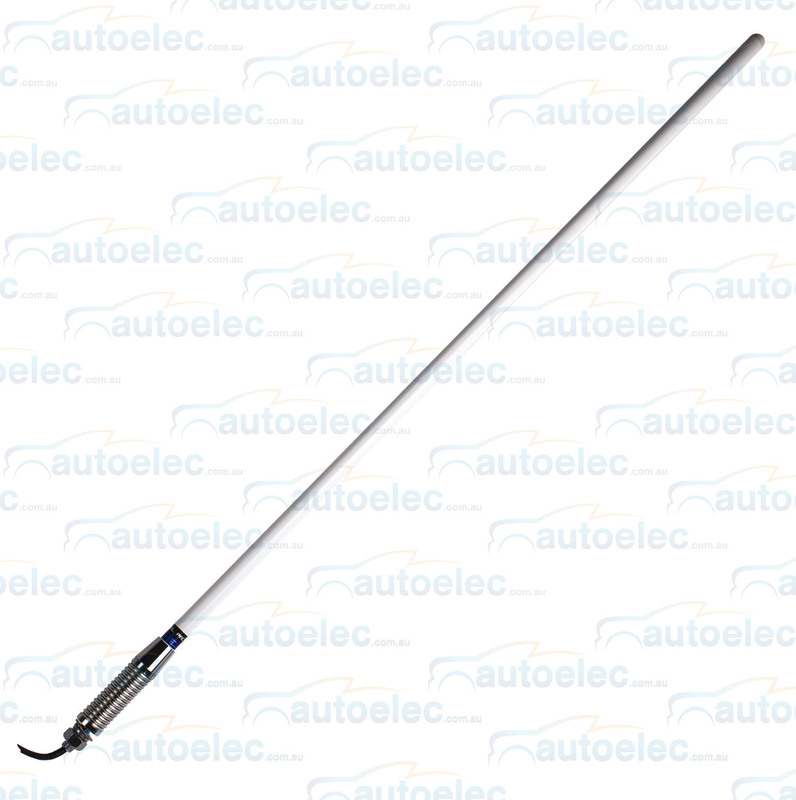 Can be used for Bull bar mounting the 8090-w is white fibreglass raydome with polished ferrule and heavy duty stainless parallel barrel spring complete with 4.35m (14.8') of low loss coaxial cable. Antenna length is 905mm including the spring . 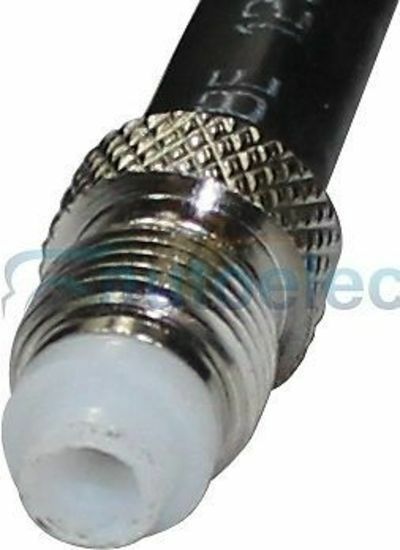 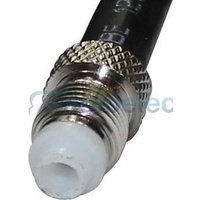 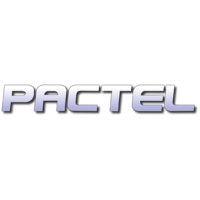 Packaged with 4.5M coax cable + Connector (PL259). 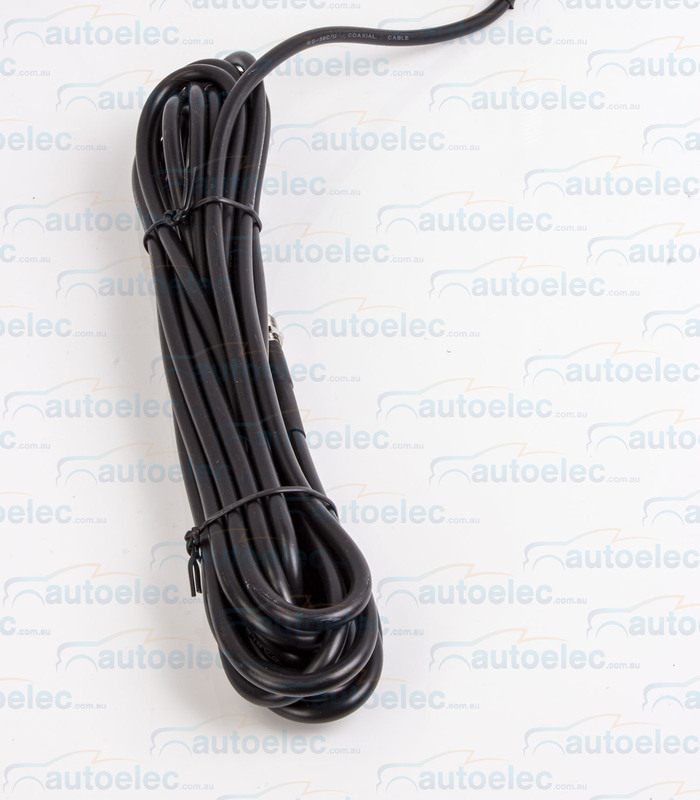 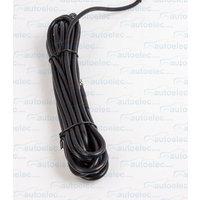 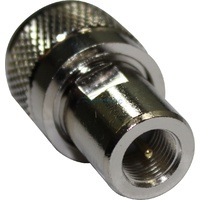 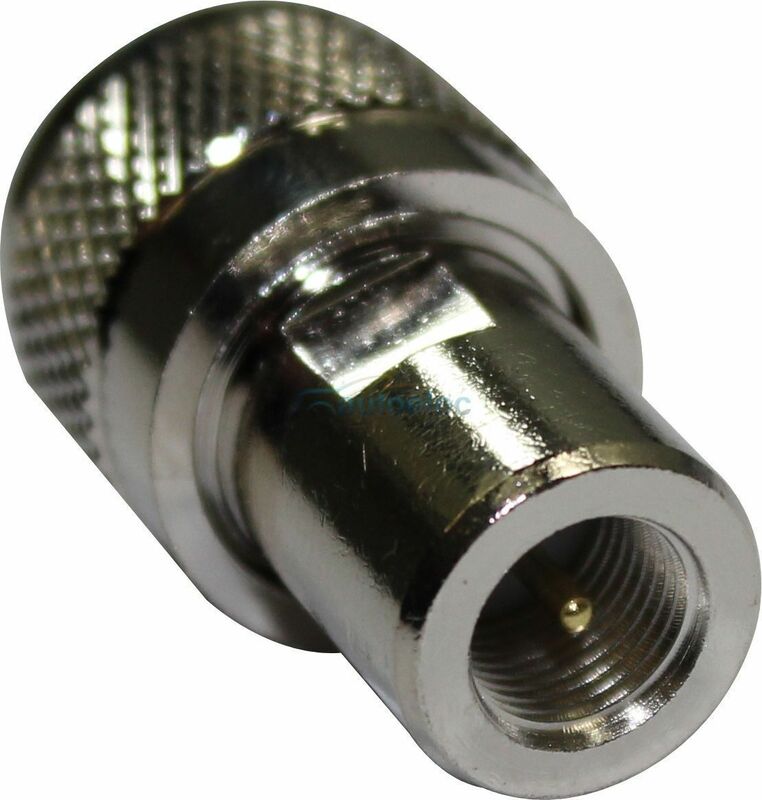 There is a fme connector prefitted to the end of the cable so you can just thread the cable through your vehicle and then screw on the uhf pl259 connector to the end of it which is included for an easier fit. 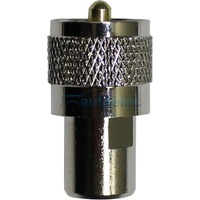 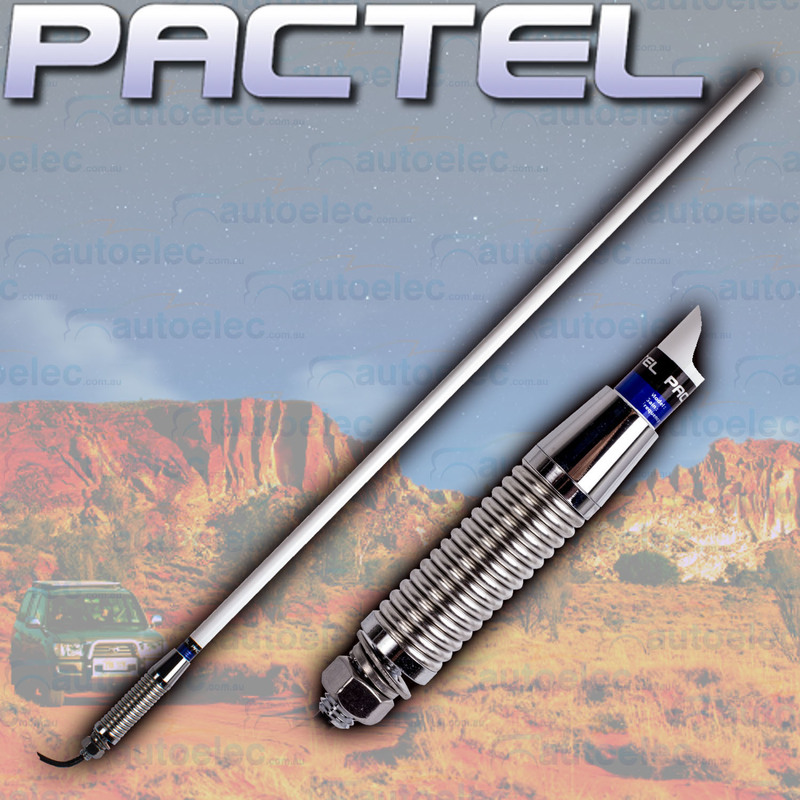 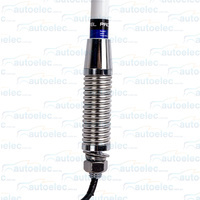 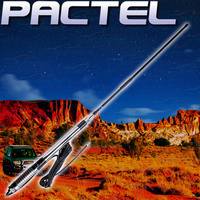 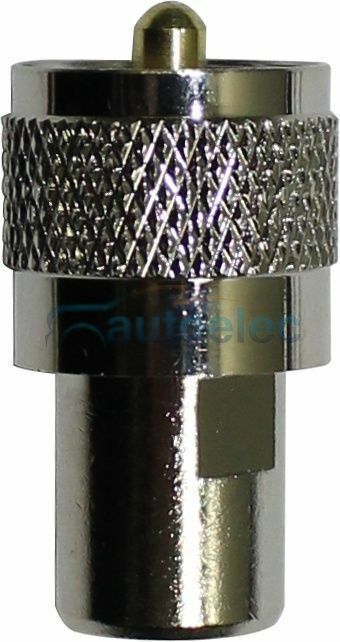 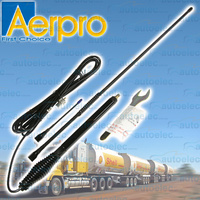 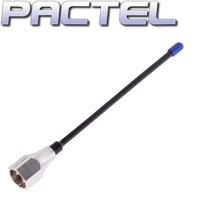 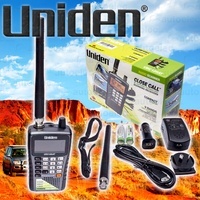 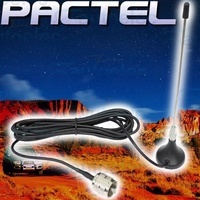 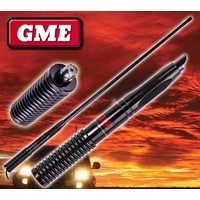 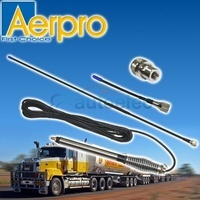 With no soldering or cutting requiredthis is an excellent antenna for easy installation anywhere on a vehicle.